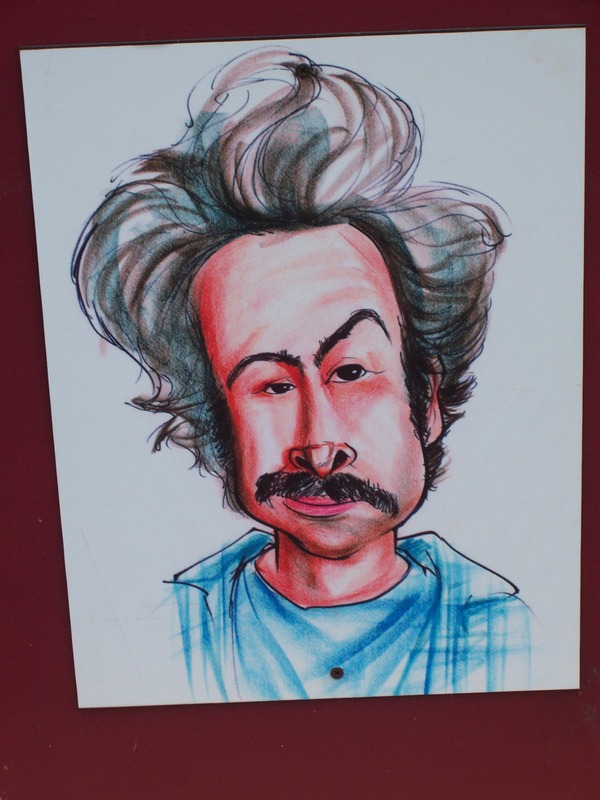 Earl Characture. a characture I drew. HD Wallpaper and background images in the My Name is Earl club tagged: earl jason lee.